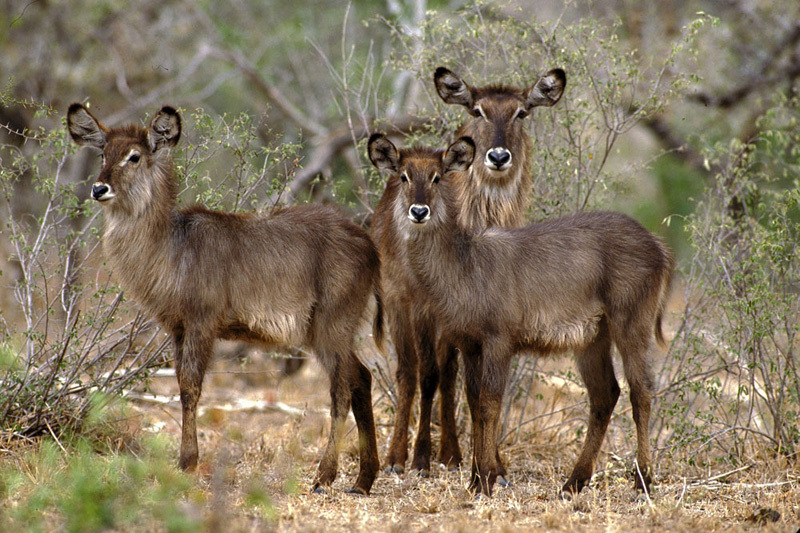 Hi, I’m Louisa Riccio from Nedile Lodge in the Welgevonden Private Game Reserve in Vaalwater, Limpopo. 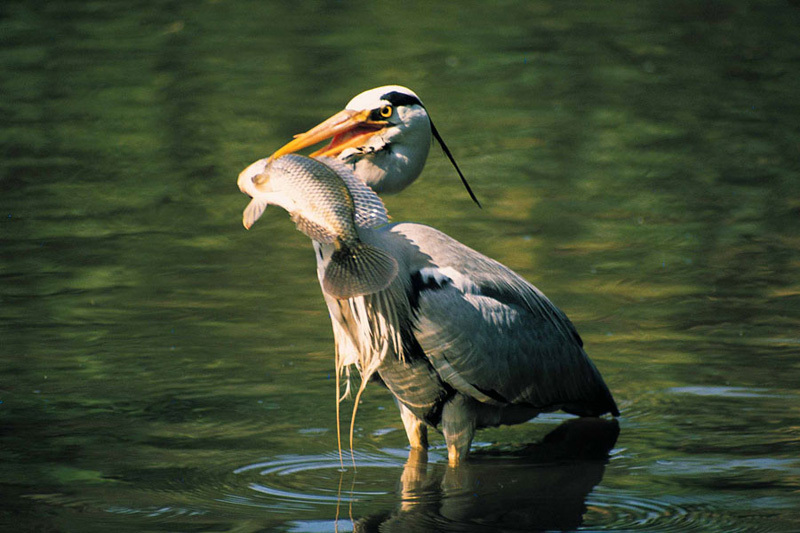 Vaalwater IS BEST KNOWN FOR the relaxed Bushveld atmosphere. 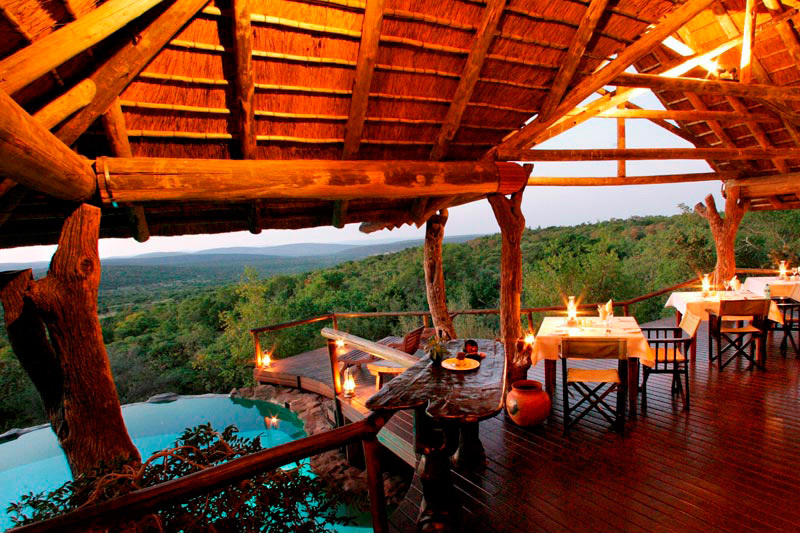 GET YOUR PICTURE TAKEN AT Nedile Lodge, as you have a breathtaking view over the Waterberg mountains. OTHER HAPPY SNAPS AT Caeser’s Bush Palace – it’s a mini zoo for exotic animals that were mistreated by their former owners and given a second change at life. WHEN THE WEATHER’S GOOD, I LIKE TO put on my walking boots and explore the great outdoors – there is a lot of great outdoor adventure activities close by, like the Waterberg Ziplines and also pay a visit to the Otter’s Den River Lodge for White Water Rafting. WHEN THE WEATHER’S BAD, I LIKE TO book myself into Nedile Lodge and cuddle inside the spectacular room in front of the fireplace with 180 degree view of the Bushveld and a nice cup of hot chocolate. 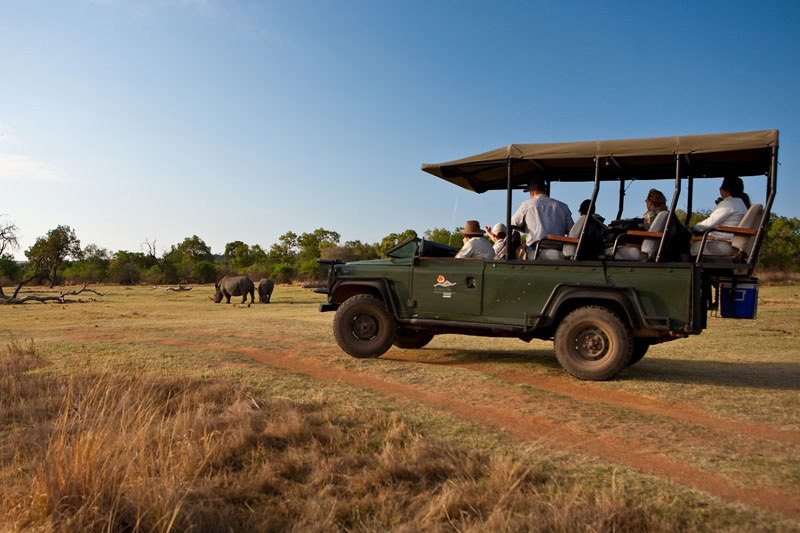 I THINK THE BEST TIME OF YEAR TO VISIT IS all year round, BECAUSE during summer there is great outdoor activities that the whole family can join and in the winter – a spectacular time to see the wild animals roaming in the veldt. MY FAVOURITE BREAKFAST SPOT IS La Fleur – a magical place that serves as a florist, coffee shop and restaurant, with great hand made gifts. FOR LUNCH, I SUGGEST Goatina Pub & Grill. MY FAVOURITE RESTAURANT IS either Big 5 – for the meat lovers, they have a wide variety to choose from, of La Fleur – for the more intimate occasion and the smaller eater. MY FAVOURITE chilling SPOT IS Geluksfontein Goat Cheese farm, out of the city with piece and quiet surrounding you ( and the wines & cheese is to die for). I’m also crazy about animals so the best way to explore would be on horse back at Horizon Horseback Safari’s. FOR A NIGHT OUT ON THE TOWN TRY any of the Pub and Grill’s – there is live music most of the times and it’s also a great place to meet our friendly locals. Vaalwater’s BEST KEPT SECRET IS Black Mamba arts & craft’s done from artist’s all over Africa – there is always something new and interesting that will find you. MY FAVOURITE THING TO DO WITH FRIENDS IS have a drink at Big 5 Restaurant. TO RELAX AND RESTORE MY SOUL, I LIKE TO book myself into Waterberg Bushveld Retreat and Hydro. IF YOU’RE FEELING ADVENTUROUS, TRY Melkrivier 4×4 Trail – not for the faint hearted. MY FAVOURITE all rounder SHOP IS Zederberg’s. 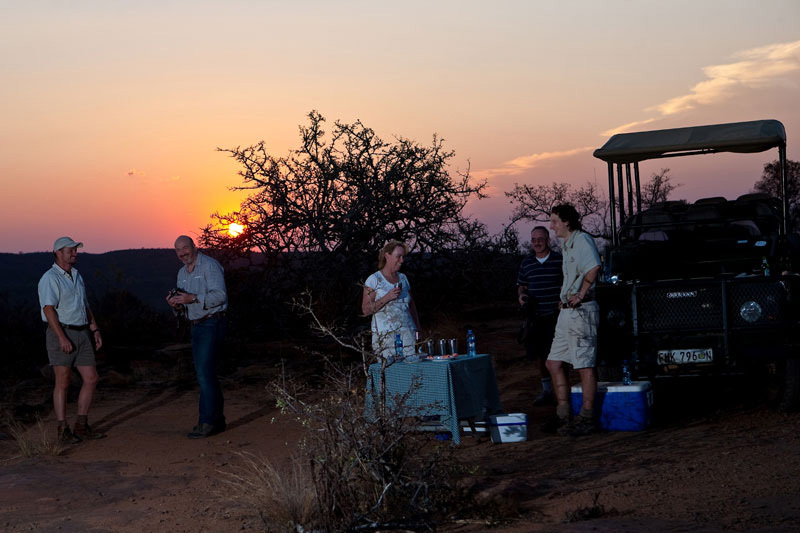 IF YOU’RE HERE IN August, JOIN IN THE FUN AT Waterberg Game Festival. 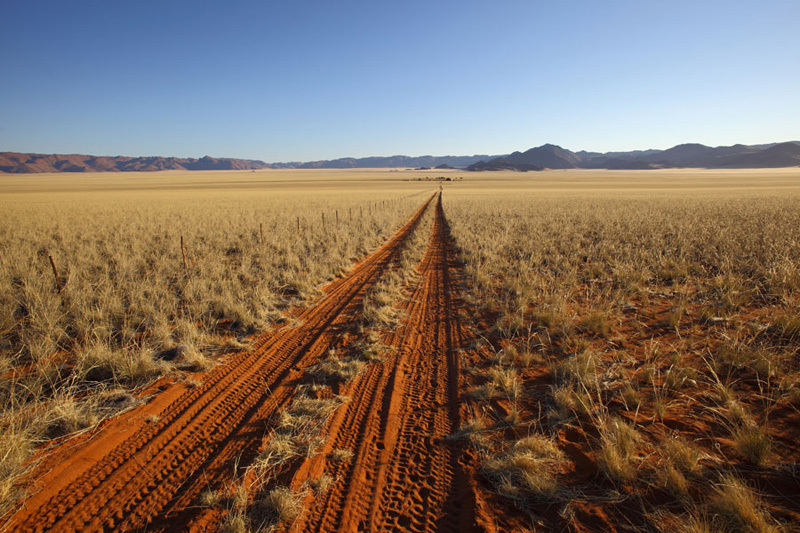 MY FAVOURITE GALLERY IS Limpopo Gateway Gallary. CHECK OUT THE African artists hand crafts and paintings. TRAVELLING WITH CHILDREN? A FUN OUTING IS Caeser’s Bush Palace. BEST CHEAP AND CHEERFUL OUTING IS Geluk’s Fontein Goat Cheese farm. WHEN MONEY’S NO OBJECT, I LIKE TO go hot air ballooning at Otter’s Den River Lodge. MY FAVOURITE WEEKEND GETAWAY IS Nedile Lodge. 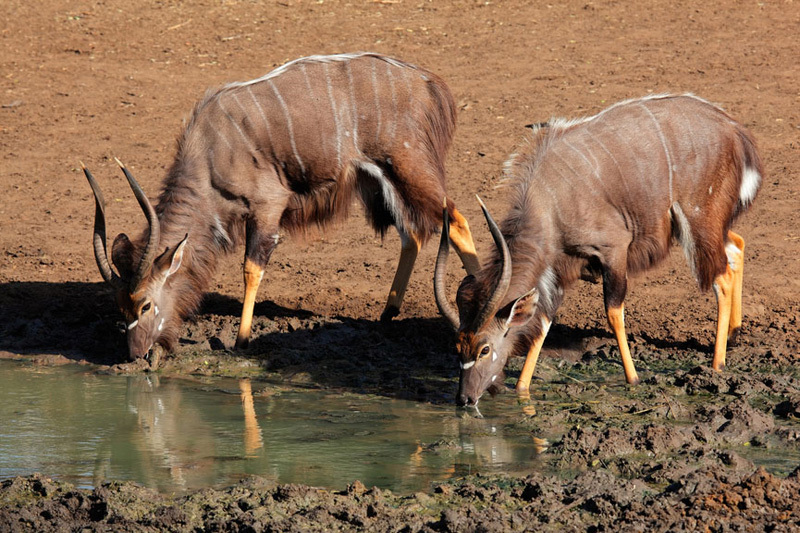 WHEN I WANT TO GIVE BACK TO THE COMMUNITY, WE give donations to the Rhino and wildlife conservation NPO to help them raise awareness about our endangered animals like the Vulture, the Wild dog and lots more. I Love Vaalwater BECAUSE it feels like home away from home with lots of interesting things to do and the friendliness of the people is still astonishing.